Carbon Heater is made by using carbon fiber heating element, which is capable of producing long, medium and short wave far infrared heat. 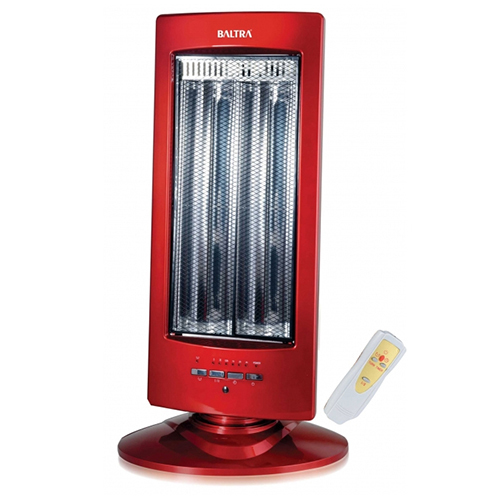 These heaters produce more medium and far infrared heat than halogen heaters, which is more effective at heating human skin. Our provided heaters is equipped with a features like cool touch cabinet, high performance fiber elements, overheat protection with adjustable thermostat, streamline design and far less illumination and remote control operations. Further, Carbon Heater is acknowledged in the market for their unique features like excellent finish, optimum performance, robustness and energy efficiency.